It was a special day, a surprise birthday party kind of day. 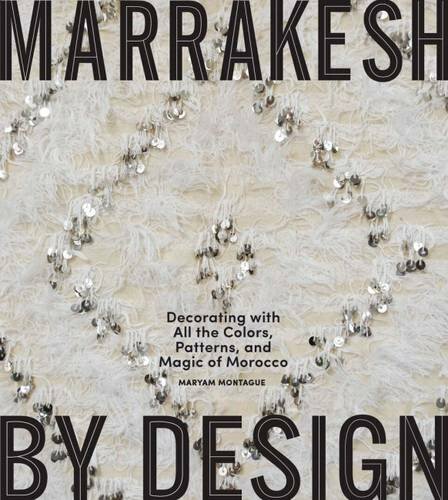 So I wore some jeweled sandals and headed over to Delphine Warin & Souhail Tazi's Marrakesh house. We were all waiting for birthday girl Julie Klear to arrive so we could jump out and shriek Happy Birthday! (Ahem, that's exactly what we did). Julie was so surprised. She recovered in the garden with her husband Moulay and with a sugar rimmed hibiscus flower cocktail that we brought from Peacock Pavilions. And of course there was birthday cake that husband Moulay had snuck in. Served on the perfect plates! It began to grow chilly and more layers were added. Some in the group got creative, for example, with this live puppy hat. The party moved inside and there was some raucous birthday drinking and dancing! Julie, you're a girl who always has a star shining overhead, no matter where you are! And so it was that we packed ourselves into the car and up up we went to the lake outside of Marrakech. It was hot, oh very hot, but a cool breeze made it's way through the trees. 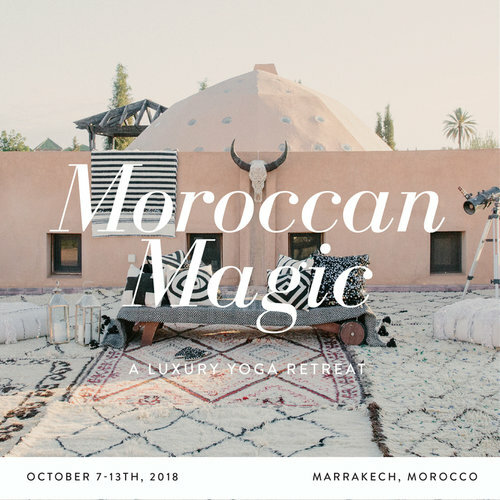 And when we arrived....... a sea of Moroccan carpets greeted us, along with a vintage trunk filled to the brim with straw hats. A hat for each -- so thoughtful. We set our baskets down and aimed to stay for a good long while. Drinks were served from a bar covered with Moroccan tumblers. Pretty, so pretty. and it was heaping after heaping. As for the Moroccan picnic ambiance.........? Ooh-la-la, Geraldine outdid herself.......! Did I mention dessert? Fruit slices and macarons, bien sur.